MYOB’s accounting software helps you simplify success. 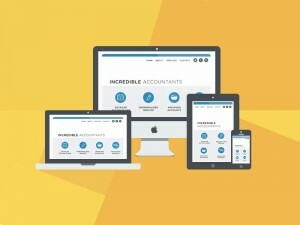 Bizink is doing the same for accountants’ websites and online marketing. Bizink gets you more leads in less time with powerful websites and online marketing tools. 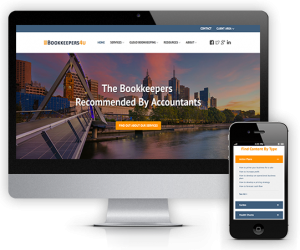 Unlike generalist website designers, we only work with accountants and bookkeepers, serving leading firms across the world including Australia, Canada, New Zealand, the UK and USA. Our expertise means we can create a website that will help you attract, engage and convert business owners into clients. 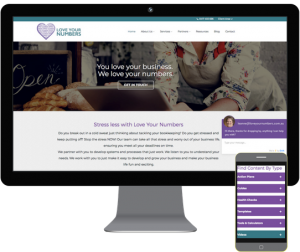 Your Bizink website will feature a MYOB login, official MYOB pages with information, videos, resources and your partner logo. How do Bizink and MYOB work together? 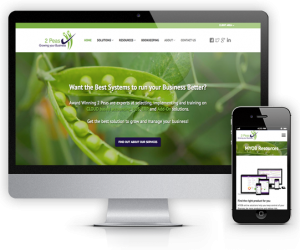 Is your website delivering the results you want? We’ll review your site and give you actionable suggestions on how you can improve it. The subject of online and social media marketing is one of the most discussed topics in our Partner Community. Only 12 months ago, surveys across our Partner Connect events identified around 50% of our Partners did not yet have a website or an online marketing strategy of any kind. We want to change that and set out to find Preferred Suppliers of websites, online content, and social media. Bizink ticked all the boxes right from our first meeting. 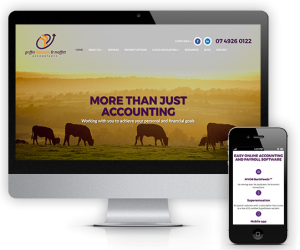 They specialise in online marketing strategies for Accountants, Bookkeepers and Consultants and understand our market intricately. This is the beginning of what we at MYOB believe will be a very important partnership – and are proud to welcome Bizink to MYOB’s Partner Community.